Welcome to the home of the Brookville Lake Regional Waste District. Our goal for this site is to help our customers and others who are interested to know who we are and what we do! We hope to answer any questions here, but if not, we also provide contact information for your convenience. The BLRWD website is designed to provide an array of up-to-date information readily available to you. This site is a quick reference to many facts about us and it is our goal to add current information that may be of interest to our customers. 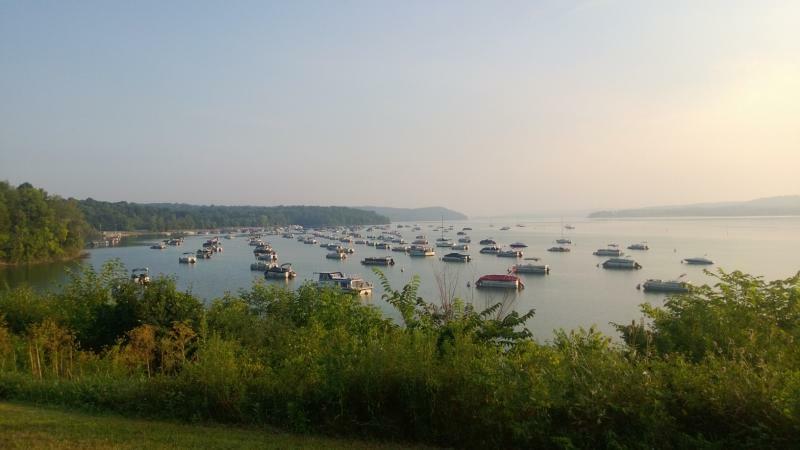 The Brookville Lake Regional Waste District is a regional sewer district formed by the State of Indiana in 1974, serving areas of both Union and Franklin Counties. The District was created as a conservation district by an act of the Commission of the Indiana Department of Natural Resources. it is empowered to provide wastewater service to the areas within its boundaries, and specifically around Brookville Lake. The primary reason for the creation of the District was to protect the lake from harmful wastewater discharges. We are governed by the laws of the state of Indiana and are directed by a Board of Trustees. If after navigating through our site you have lingering questions, please feel free to contact us. We are here to answer any questions you may have regarding our service area, billing, or just general questions about regional sewer districts. We can help!